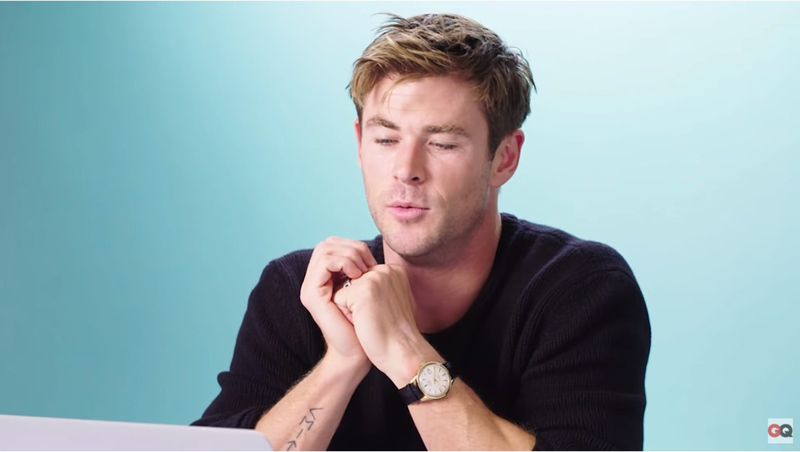 We here at Time+Tide are particularly proud of Australian actor Chris Hemsworth … all right, we man-crush hard on the big fella. And not just because of his ruggedly handsome good looks, which give us regular Aussie men a good name around the world, but because the dude just gets how to wear watches. In GQ’s latest episode of YouTube series “Actually Me”, the Hollywood star goes not-so-deep undercover, creating real accounts for websites Quora, Twitter and IMDB, amongst a few others. And answering questions while flexing his Aussie-bred brand of humour. What captured our attention, though, wasn’t the fact that Thor would (and has) beat Captain America. 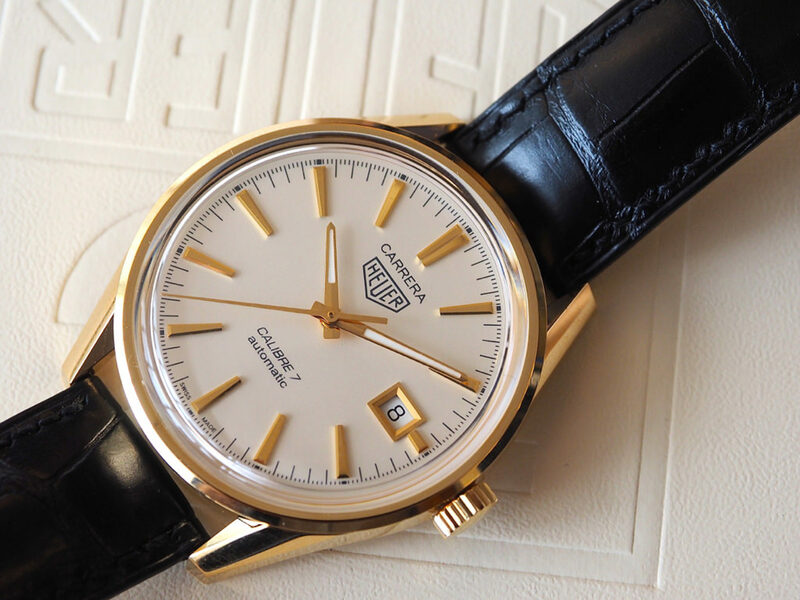 in an arm wrestle, but, rather, the shimmer of gold that flashed on Hemsworth’s wrist – a 2015-released TAG Heuer Carrera Calibre 7 Glassbox in 18k gold. Considering he’s a proud TAG Heuer ambassador, it wasn’t so surprising. But wearing a dark-coloured sweater with his sleeves rolled up and subtle tats on show … never has a gold watch looked so good.